If you live in Oklahoma and you’re trying to adopt a Persian kitten or cat, your best choice is to go to a Persian cat breeder. These are people who specialize in the breed and really understand their personality traits and how to care for them. Finding a Persian cat breeder in Oklahoma can be difficult, but we’ve done all of the hard work for you. We’ve spent hours researching to find all of the different Persian cat breeders in Oklahoma and you can find our full list below. How They Describe Themselves: We are a very small CFA registered cattery in Northeast Oklahoma. 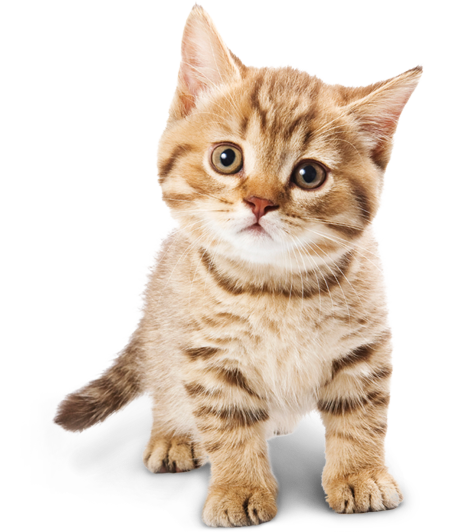 Our goal is to continue to raise genetically sound, healthy kittens with beautiful type and sweet personalities. Each and every kitten is raised in our home and given individual attention and love which helps build their own special personalities. How They Describe Themselves: We are a relatively small cattery so that each one of our adults and babies get attention daily. We have genetically tested our adults for PKD (a genetic kidney disease known to be found in Persians) and carefully hand pick any new additions to ensure we stay PKD negative. We are also a Feline Leukemia Negative and Feline AIDS Negative Cattery. Not finding what you want with the Persian cat breeders in Oklahoma? Sometimes this happens as most small catteries only have one or two litters per year. If you’re looking to adopt a Persian kitten or adopt a Persian cat, you have two choices.